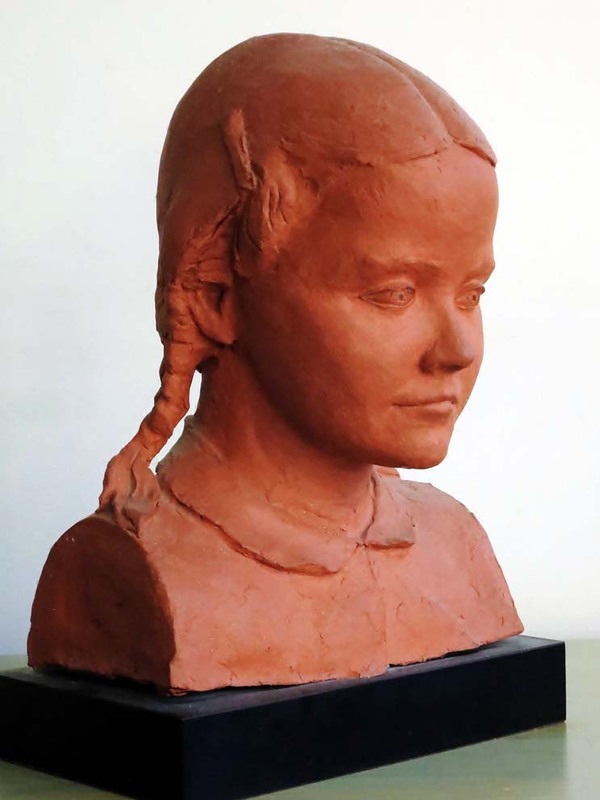 Most often sculptures are ordered as a portrait of one’s self; one or both parents; one or more children, or adult children; or to honor an individual. 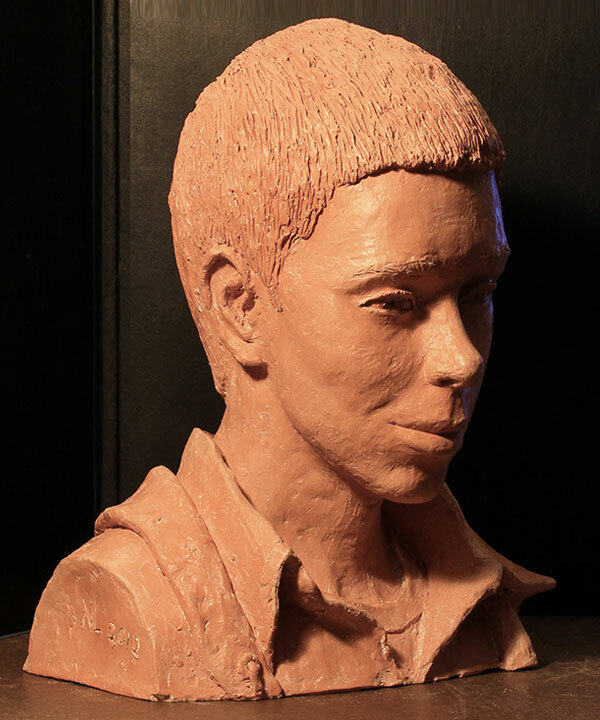 Is there someone you would like to see sculpted? 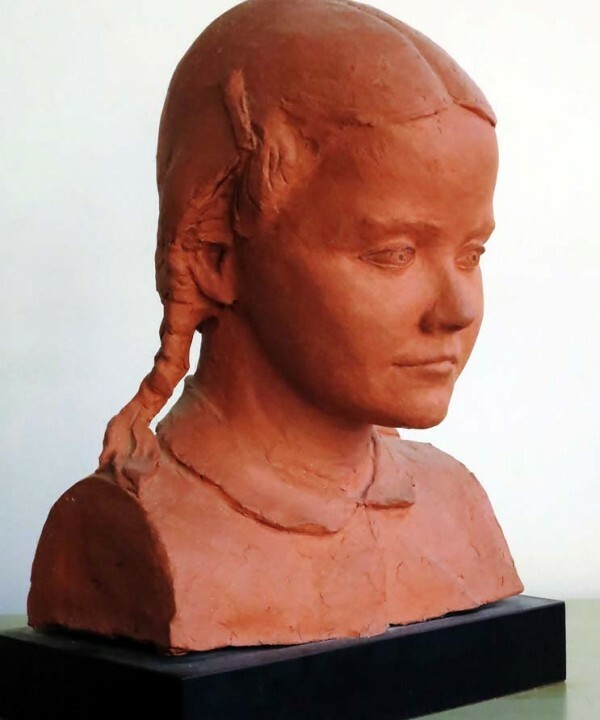 Size options for a LaBonne portrait bust (head and shoulders) range from three quarters life-size (about 12 inches tall) to slightly larger than life-size. 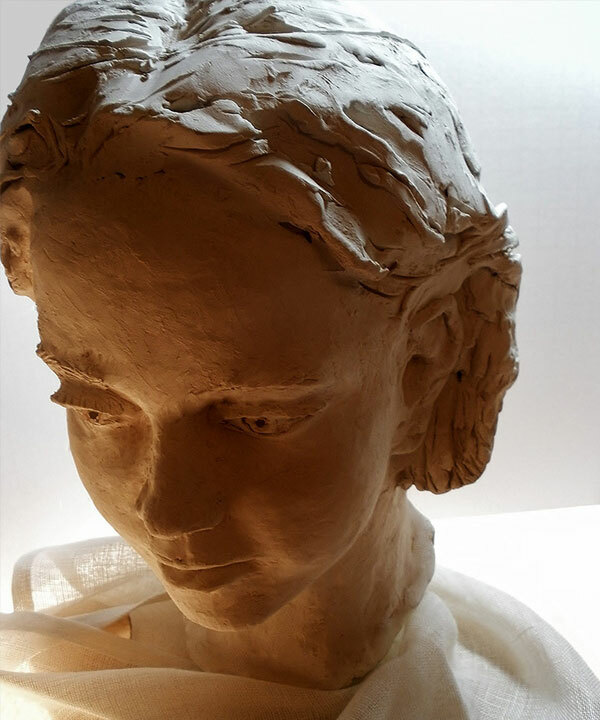 Size can vary plus or minus 1 inch due to the clay selected, the natural drying process, and firing requirements of the sculpture. 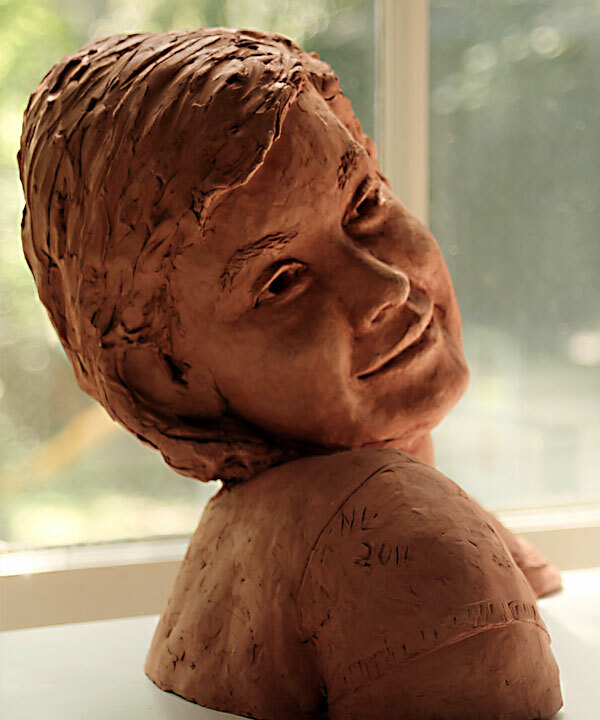 Twelve inches is a delightful size for a child’s portrait, and for a piece that will be positioned at table-height. Life-sized, or slightly larger, statues exude the most commanding presence, especially if they are positioned at eye-level. Price increases with size, and complexity; and currently runs between $500.00 and $1,000.00. What size would be right for your sculpture? Long sittings are not required. This artist gains important information about his subjects in a preliminary meeting with them. The meeting typically takes place in the Nashville studio. At this meeting we will take a series of head to shoulder photographs from different angles. When could LaBonne meet the person he will be sculpting? 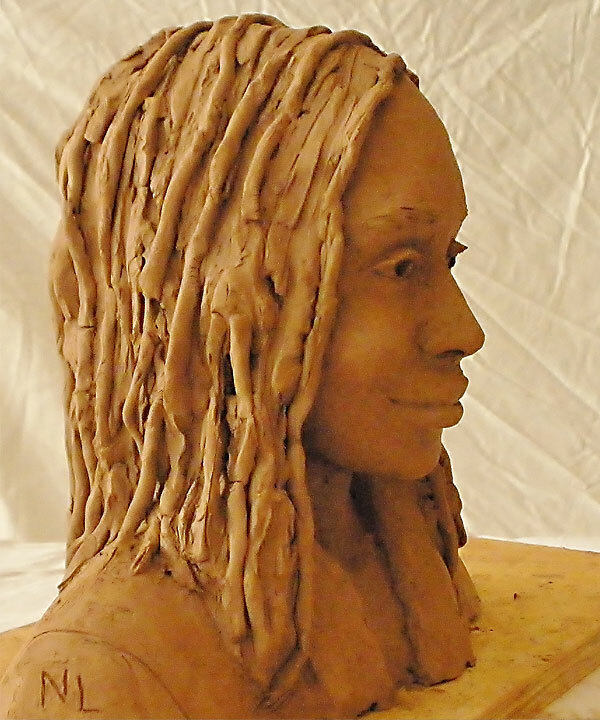 A critical step in completing a sculpted portrait is a second short meeting with the subject to get his, or her, feedback, and to make any needed changes. The piece is typically leather-hard at this point, and needs to be fine-tuned at this stage in the drying process. How much advanced notice would the subject need to set up this final brief sitting? 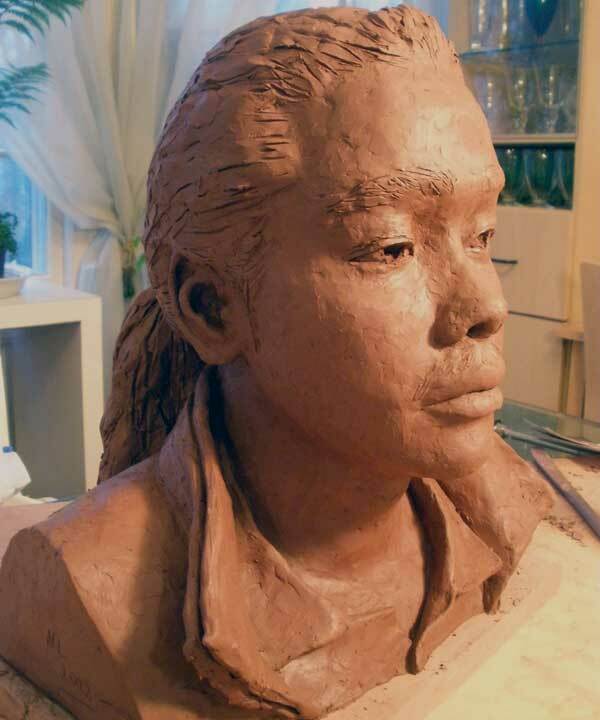 With modeling completed, the terra cotta piece is allowed to progressively dry. When bone dry, it can be safely fired in a kiln. 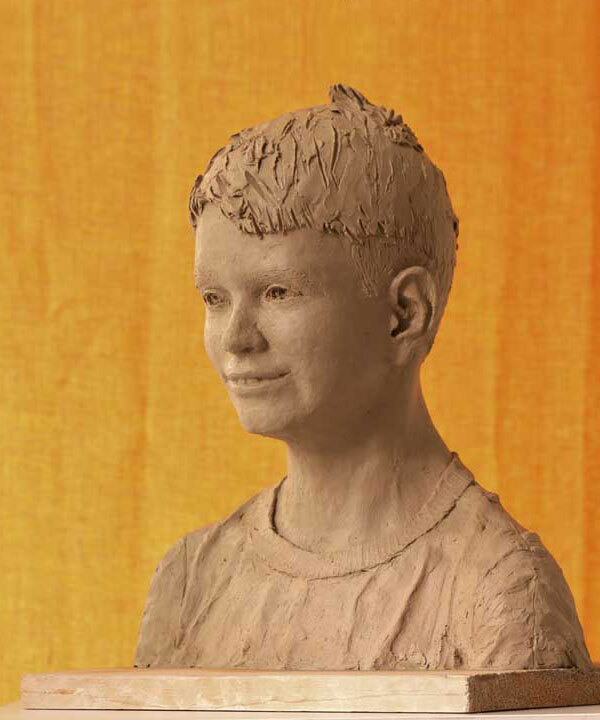 Depending on its size, a sculpture can take two to four weeks after the last sitting to be ready for firing. 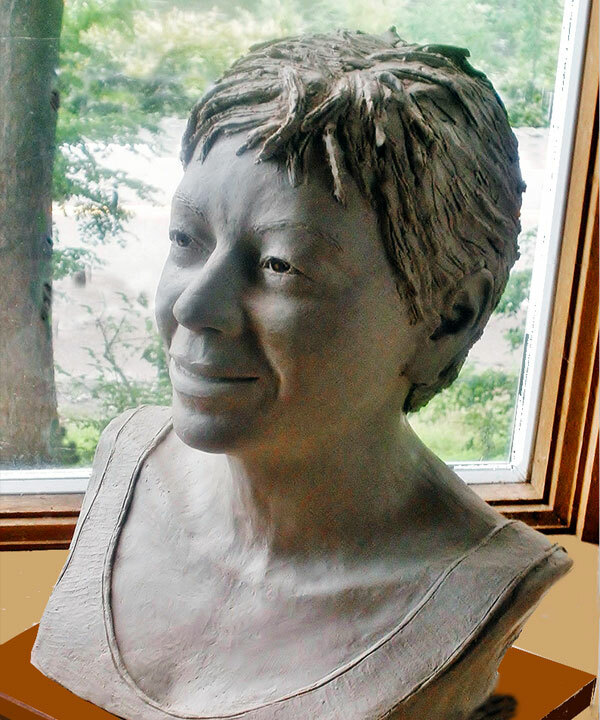 Once fired and sealed, the sculpture is yours to display in your business location, or in your home. When considering just where in a space a sculpture should be placed, we have a few recommendations. 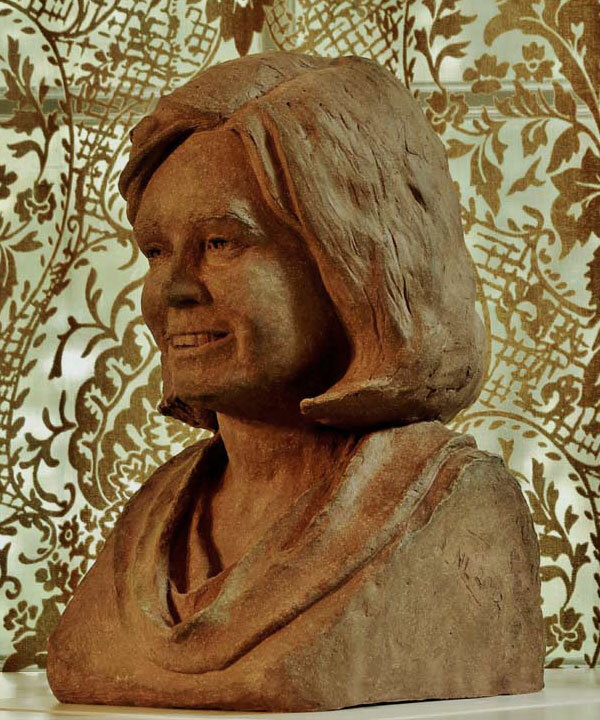 A bust close to life-sized will have the most impact if . . .
the piece can be viewed at eye level. It is not crowded next to other objects. A viewer can move about to see the piece from more than one perspective. In your mind’s eye, where do you see your sculpture placed?